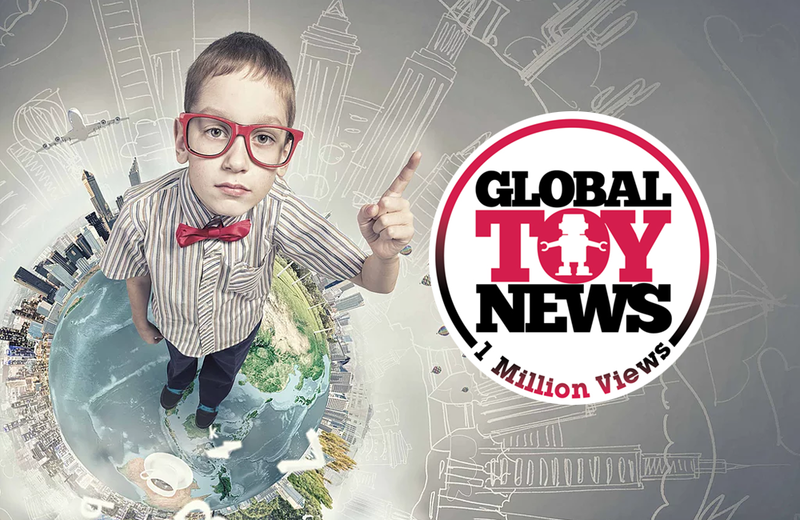 Founded by Richard Gottlieb of Global Toy Experts, the site offers thoughtfully written articles that analyse the state of the toy industry, provide a look at toy history, and offer insight into toy manufacturing and licencing in North America. A roster of guest writers contribute articles that peel back the curtain to provide context and a deeper perspective to what mainstream news outlets typically present. Read what he has to say about trends in the industry and how he sees technology affecting how we play in our conversation with him for The Friday Five. Author Jon Morris' The League of Regrettable Superheroes is like a who's-who of the Superhero D-list. Enter, published in the United States from October 1983 to May 1985, was a technology magazine aimed at informing school-aged children about computers and related tech.